The Hotel Metro got its start in 1937 housing shops and offices in the heart of a thriving downtown retail area. The architectural firm Eschweiler & Eschweiler designed the building in the popular Art Deco style of the time, most apparent in the high ceilings and curved walls. 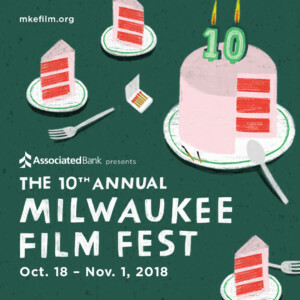 Upon its completion, the building was the first in Milwaukee to have full central air-conditioning. The historic building had been abandoned when purchased in 1996. It’s owners, James Hummert, John Ogden, and John Wolter reimagined the property under the guidance of the late Madame Liane Kuony. Renowned for her design and culinary expertise, Madame Kuony envisioned the interior of the hotel to have a softer Art Moderne feel, a contrast to the more aggressive Art Deco style popular of the 1930’s. All aspects of the hotel, from the light fixtures and furniture to the design of the carpet were handpicked by Madame Kuony, each intended to evoke a certain feel encapsulating the overall ambiance. 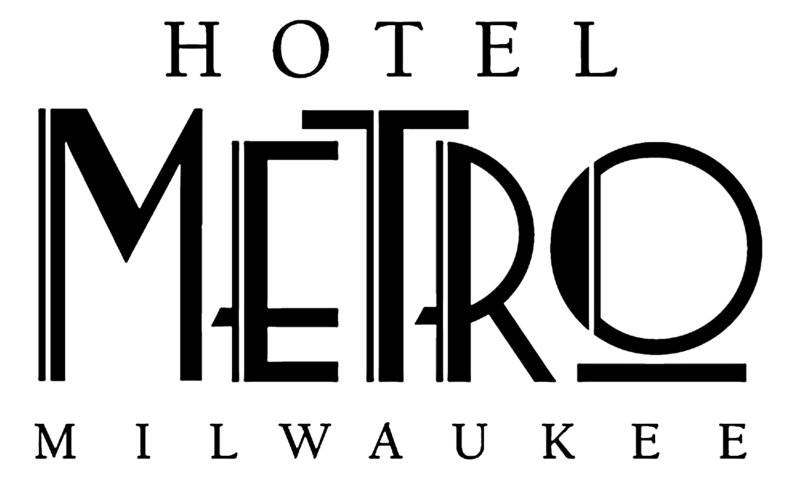 CoPA is pleased to have The Hotel Metro as a Premier Sponsor! Come visit us the second Tuesday of the month in the Ballroom at Hotel Metro (dates subject to change, see Calendar, Events, and FaceBook) where we hold our Monthly Member Meetings. No doubt you’ll love the ambiance & Valet Parking as much as we do!